Largest Products Range and Huge Stock in Uk. 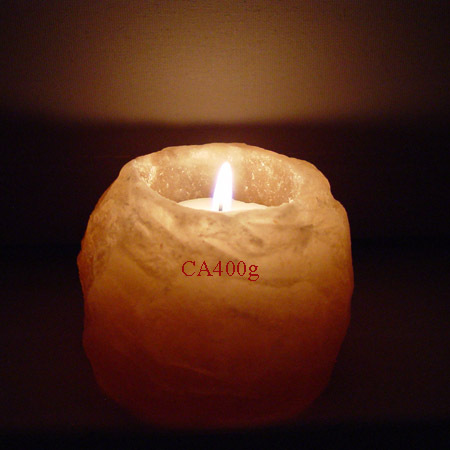 Trusted and reliable Manufacture, Import, Distributor and Wholesale Suppliers of Himalayan Pink Salt Lamps in Uk. 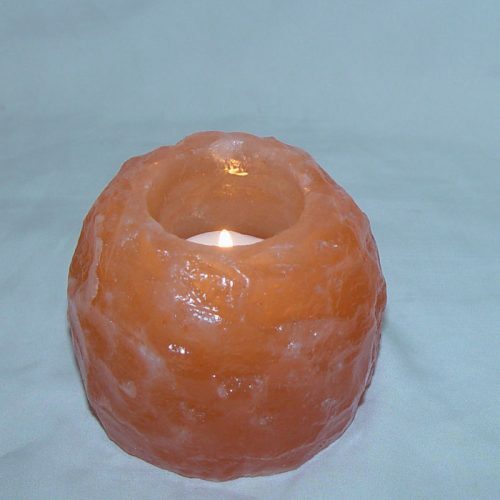 We sell exclusive designs and are specialists in highest & finest quality Himalayan salt crystal lamps, natural salt lamp, small, medium, large, extra large, jumbo, ball salt lamp, globe salt lamp, pyramid salt lamp, cube saltlamp, square saltlamp, fire bowl salt lamp basket, cylinder salt lamp, tear drop salt lamp, mushroom salt lamp, cone pink salt lamp, shaped saltlamps, amethyst lamp, purple cluster lamp, rose quartz lamp, quartz crystal lamp, snow quartz lamp, pink agate lamp, selenite lamp, pink selenite lamp, purple agate lamp, optic calcite lamp, dragon egg pink rose quartz lamp, dragon egg quartz crystal lamp, white salt lamp, white ball lamp, white candle holders, grey salt lamp, salt candle holder, heart shape candle holder, cube salt candle holder, ball salt candle holder, star salt candle holder, cylinder candle holder, yin yang candle holder, designer candle holder, salt granules, edible salt, eating, table salt , cooking salt, salt tile, brick, block, soley salt, chunks, eggs, balls and grey salt. We offer great deals and the largest products range. Crystals, minerals and gems are unique wonders of nature, many are millioms of years old. To marvel at their beauty, form and colours is alone a healing experience. 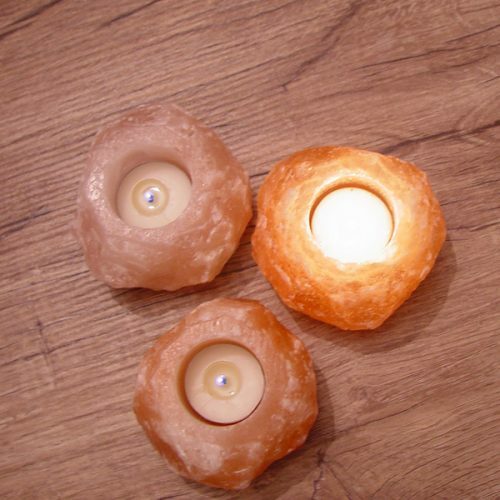 Salt Lamps-salt crystal t lights-candle holders and Himalayan pink salt crystal products have become a very important issue in Central Europe within the last 12 years. 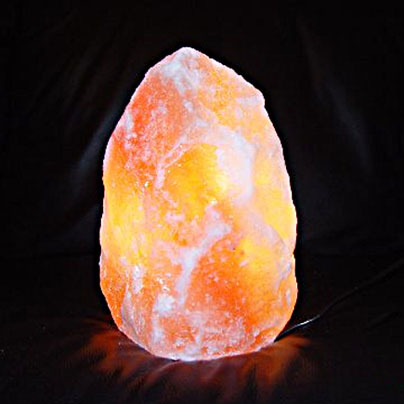 As a natural salt crystals lamp, salt crystal lamp not only creates an especially radiant lights but also has a very positive and profound effect on our personal wellbeing. 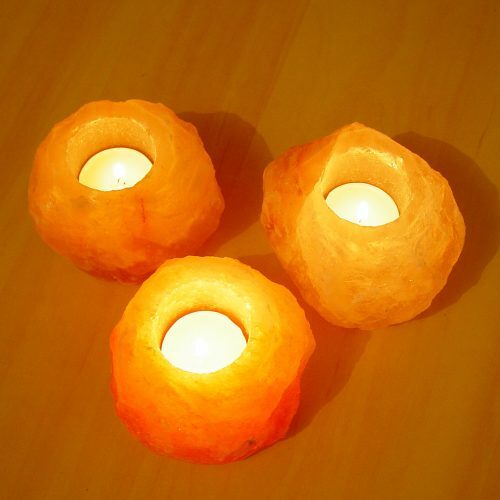 As a result, Himalayan salt lamps are recommended by numerous Feng Shui experts as well as by renowned architects for improving our working and living environments. 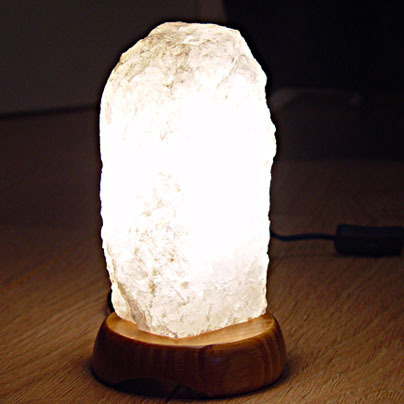 Our Salt Crystal products originate from Salt Range region, Province Punjab, Pakistan, 200 km south of the Himalayan an area rich in the mineral deposits that give our lamps their unique warm glow and attractive colours, Salt lamps are made from crystals of Himalayan natural salt crystals, which has lain below ground for around 260 million years. It is brought to the surface from depths ranging from 300- 700 meters . Once mined, the crystals are fashioned entirely by hand, where the highly-skilled craftsman use their age-old family skills to produce work of outstanding natural beauty. Because all of the work is carried out by hand, and because the crystals from which the lamps are made are themselves variable, each lamp is unique in design, colour and weight. The natural substances of salt crystal determine the wonderful look of the crystal. For example, iron imparts a red tone and manganese contributes yellow and orange. We ask you to bear in mind that because our lamps are natural products they can vary in size, weight, colour and availability. Our photographs are as accurate as possible but we can't guarantee that the items you buy will be identical to those shown. Hi Amanis. To let you know goods received today LESS than 24 hours after placing. 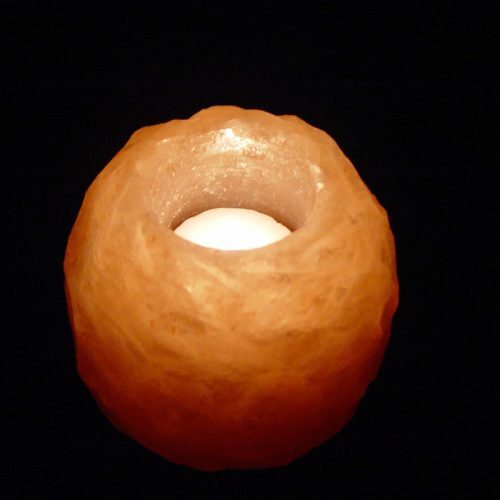 We are absolutely delighted at the natural beauty of the fire bowl salt crystal lamps purchased and would recommend your fantastic company and staff to all friends and family. Thank you so much for such wonderful service which is very hard to get these days. Will definitely shop with you again in the very near future. Fantastic delivery and lovely lamps. Thank you. Although having to wait patiently for three months for my special salt lamp order to arrive from abroad, it was well worth the wait. The salt rocks have splendid shapes and colouring and add a touch of natural beauty to the rooms as well as giving the benefit of their absorbent properties. Service from Amanis has been helpful and professional at all times and I recommend them to anyone wishing to source such products. Hello. Just to let you know my order was received safely, well packaged as always. Thank you. Regards. Hiya. Thank you for your call today. I have just found the crystals in the bottom. It's lovely! I will definitely order from you again. Excellent and friendly service. Kindest regards. Hi. Just a good feedback for you. Thank you so much for a great service. Order came in good time and will definitely be ordering again from you. With much appreciation. Dear Amanis. Received lamp today, incredible services, beyond expectations. The product is absolutely first rate. The item was well packaged and came within two days of order. I highly recommend your company. Thank you very much indeed. Best regards. 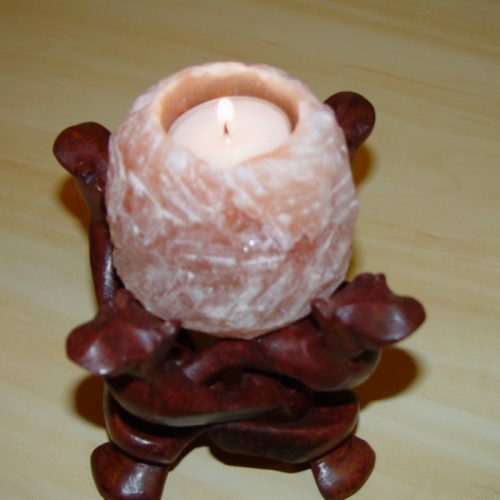 I would like to say that your service is great, salt lamp very impressive and quick delivery. Also, thank you for the card for our son's birthday. Will recommend your company to all our friends and loved doing business with you. Thank you for such excellent service. I'm delighted with lamps and candle holders. Speedy delivery, well packed, great value. Hi. Just to say many thanks again for my second order. As with the first the lamps are each a beautiful living piece of art with its own spirit. The large one I requested in particular is beyond exquisite. They have transformed the atmosphere. Best wishes. Hi there. Just wanted to say how pleased I was to receive the salt lamp today. It was truly great value for money, great superior quality and just lovely. Thank you for making such good quality products available to those of us on a small budget to enjoy. Your service and communication were also faultless, refreshing in this day and age. Many thanks. Hello. Just writing to thank you for the salt lamps I ordered. I am extremely impressed with the quality and service you provide. My partner and I are setting up an internet holistic shop (holistic heaven) and intend selling some of your range. You included some colour brochures with my order. Would it be possible to have some more? Looking forward to ordering more salt lamps from you. Kind regards. Hi there. Just to let you know the salt lamp just arrived! Excellent 24 Hour Service. Thank you ever so much for the service and for the free salt candle holders. This is a brilliant gift and I am sure my wife will love it for our 8th Wedding Anniversary. Received my order on Thursday morning. I was very impressed with the quality of the salt lamps and the delivery service. Hi. My lamps arrived in 3 days, really quickly & undamaged. It's absolutely beautiful. Thank you. Hi Pasha. Many thanks for confirmation of dispatch of my order of 2 parcels. Greatly appreciate your putting them on a 24 hour delivery, as this will help me enormously to check them all and presentation prepare them for the Christmas Fayre on Wednesday. Look forward to doing business with you again in the very near future and beyond. Kind regards. I'd like to thank you for an excellent customer service and a super fast delivery. The items were extremely well packaged and even the DHL driver handled the package with kid gloves whilst he brought it from the van. An overall superb service and excellent quality item. I'd also like to say that the price I paid was the best by far, as my partner spent some hours revising these before purchasing. Thank you so much for your prompt invoice of my order. Very much appreciated. It was well packed. Thanks for all of your time and excellent service. It has been really smooth and great to see we can still get a good service in the UK. It doesn't happen very often. Thanks again. Hi guys. Sorry for delay in letting you know that I received my order safely on Friday last week. Superbly packed as before. I am delighted with them once again and will be placing another order real soon. Thank you very much for your wonderful service. Love and Light. Hi there. I just wanted to email you to let you know that I received my recent order. I am delighted with the goods received. I can't believe the quality. I wasn't expecting such high quality goods for such a reasonable price. I will definitely be ordering more. Thanks again. Hi. Excellent products in perfect order with no defects. Cracking items exactly as described. Many thanks to this recommended seller. Fast delivery and no problems at all! The Selenite mountain lamps have arrived. Absolutely delighted. Quite beautiful. Thank you so much. Hi Salt Lamps. Order received 08.30 this morning and all items are great. I bought one a couple of years ago in Hyde Park. Loved it so much, this year giving them as Christmas presents. Thank you very much. 260 million thanks. Great service. Super product. Will definitely be purchasing more objects and will tell friends. Thank you. Hi There. Got my lamps today. They are amazing !!!!! Packed perfectly. I have to admit i was a bit worried about them coming in the post from the UK here to Ireland but they came and they are perfect. Thanks so much. A highly recommended supplier. Hi. This is my second order from you . Your salt is the best quality I have found from a wholesaler. I am getting many repeat customers and business is growing. Hello Pasha. Thank you very much for wonderful lights I received yesterday. Just as everyone says, excellent packaging and extremely fast efficient service. Keep up the great service. Regards. Dear Amanis. 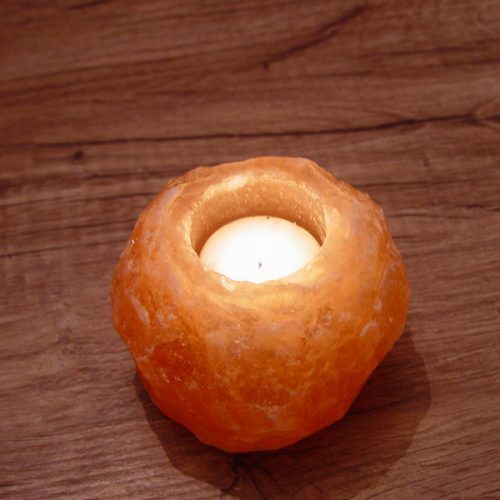 Just received my first order with Saltlamps-r-us. Superb quality and excellent delivery. Will certainly be buying from you again. Best wishes. Dear Amanis. Thank you so much. I received the lamps within 4 working days. The fast & efficient service is greatly appreciated. Many blessings. Thank you for my lamps that I ordered. They came quickly were packed very well and are beautiful. I am telling lots of friends about your company because of the prices the delivery and especially the quality. I will definitely be putting another order in as soon as I can. Thank you for a great all round service. Hi.Thank you for my recent order. They arrived quickly and exactly when you said they would, which is very helpful and appreciated. The items arrived safely and I am very pleased with them. Also, thank you for the literature you sent which we discussed on the telephone. I would recommend your company to others and I am very pleased that you operate a fair trade policy with no exploitation and no use of child labour, which is highly commendable. Kind regards. Thanks. Ordered on Monday afternoon, arrived Tuesday. Amazingly quick service. The lamps are beautiful. Deep rich amber colour and at less than half of what I'd have paid from a shop. Thank you. Very satisfied customer. Hello Pasha. Many thanks for my lamps they are beautiful. Many patients have expressed interest! Could you direct me to the Rose Quartz and Amethyst lamps please on your website? Also the salt granules, are they small enough to be put into a domestic salt grinder? All the best. Hi. I received salt lamps today and am very impressed. They are all really lovely and i will be recommending them to my friends. Prompt delivery service too. I purchased one for a birthday present, which will make a beautiful gift, and i will be ordering from you again. The candle light holders are pretty too. Thanks very much. Hi. I received my salt lamp and my selenite candle holders in very good shape. The packaging is great and the quality is very high. It really relaxes the body and mind. I think i will order some more soon. Thank you very much. Another beautiful salt lamp received - at the speed of light. Thank you so much. Absolutely delighted. Just to say, thank you. Goods received safely today. Very good delivery service - 48 hours from placing the order to receipt of goods. I received one of these lamps as a Christmas present and not sure where they got that one from; but don't believe it was from you as the on/off switch is different to that on the lamp supplied by you and yours appears to be of better quality. The other one stopped working after 3 months. Many thanks once again for your prompt service. Regards. Dear Salt Lamps-r-us. I would just like to thank you for the wonderful service and the safe arrival of the beautiful salt lamps. They are the best value on the net. Such fantastic quality and your friendly company are very prompt in making sure that the customer is happy. It is the second time i have ordered from you. Your bath salts are truly amazing in clearing all all kinds of skin disorders, while at the same time bringing the wonderful healing and rejuvenating benefit of stimulating therapy to make your skin glow with health. Thank you once again for your first class service. I will be back soon to buy more products in the near future. Kindest regards. Hi. I received my order at 10.15 am, Saturday. I love your products and your service is second to none. I have recommended you to friends. Hi Pasha. 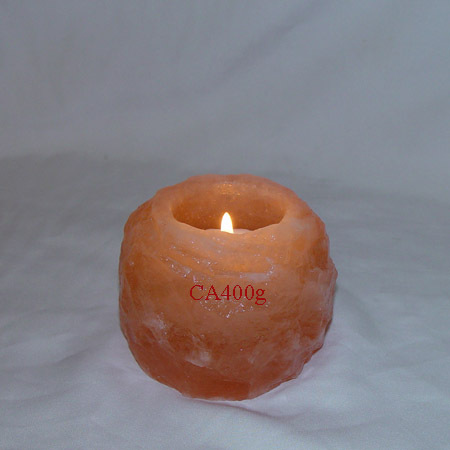 Received last order of salt lamps a couple of days ago, meant to contact you then, sorry. Order arrived all OK and well packed as usual. Many thanks for your excellent service once again. Best regards. Thank you for sending this order so quickly. I am very pleased with the products and will definitely recommend you to others. Can I post your website on my Facebook? Again many thanks I am really happy with my purchase. Hi. I just wanted to drop you a quick note to say thank you very much for the wonderful salt lamps. I placed the order on a Saturday and received them on Tuesday. Great service. All the lamps are beautiful. I’m looking forward to selling them at the Holistic Show. Many thanks once again. I’m sure I will be ordering again soon. Hi. Many thanks for the fantastic service and quality of products! Exceeded all my expectations and will be checking your website regularly from now on. Again, many thanks. Hi Amanis. Many thanks for supplying goods. They arrived securely packed and as described. The Quartz lamp is stunning and I will be shortly looking at your site with a view to purchasing more stock from you. With many thanks and best wishes. I am delighted with three of the salt lamps, far more stunning than i had expected. These arrived today. Thanks very much for the speedy delivery. Thanks very much. Very happy with purchase and colour of lamp. I rang the company on day of online purchase, got an answer message with mobile phone details. I didn't leave a message, but still got a call-back within 30 mins. Excellent personal service. I would recommend this company. Thank you for your amazing delivery time of 3 days! All the salt lamps /bulbs fittings arrived strongly and individually packaged to the highest standard. All the lamps were sold in 4 hours! I bought them to see if they would be a viable selling point in my healing room and will definitely be placing another order in the next few days. They are so exquisitely beautiful and each one with its unique colour and shape is a focal point of conversation in the room. I was given a lamp a year ago when my son died and I am certain beyond all doubt, this ancient treasure has been a healing warmth around my family. Although you recommend switching the lamps off when unattended, this lamp, in memory of my son, has remained switched on 24/7 in all that time apart from one quick bulb change! I cant imagine how the house would feel without its constant healing and welcoming glow. Thank you from all of us. My order arrived and the stock is beautiful, lovely high quality. Thank you. Good afternoon. I received my goods extremely quickly. In fact, I ordered them on a Friday and I received them the following Monday. I am delighted with the lamps, which are both for gifts. Absolutely lovely. Dear Amanis. Just a quick email, as promised, to let you know that the parcel with the 2 lamps and tea lights reached my daughter in London yesterday (Thursday afternoon, UK time)…very speedy delivery! She is thrilled with the lamps! And thanks for including the information for her to read about the health benefits of the Himalayan Salt lamps. I would like to thank you for your excellent service and prompt attention to the order. With my best wishes. Hi Amanis. My lamp arrived this morning. My first impressions are very favourable. It was delivered in a little over 36hrs of my order been placed. It will take a little time to see if there are any remedial advantages but I shall be sure to inform you if there are. Thank you again. Regards. Many thanks for my salt lamp. Prompt delivery, ordered on Monday, arrived on Thursday. Well packaged and very heavy!!! Item is as described. Looks lovely. Hi Pasha. Received our order today, not had chance to try the new type bulb in the Firebowl but I'm sure that they will be OK. It was a delight to speak with you and thank you for sorting out the little problem so quickly. I look forward to doing further sales with your very helpful company. Let you know that my last order was received yesterday. Quick, efficient service, many thanks. Thank you and best regards to all at Salt Lamps-r-us. Just to let you know I received my salt lamp today, 28th August, and thank you for the speedy delivery. Hi. Thank you received my rock salt lamp today, took 3 days from when ordered. I love it and look great in my therapy treatment room. Many thanks. Hi there. I just wished to say a very big thank you .. I am more than pleased with my purchase and my free gift .. I can feel my salt lamps working already and have placed one of my lamps next to my bed .. Here's hoping for a restful nights sleep and all the other benefits that these wonderful minerals offer .. I will certainly be looking to buy more products from your site in the not too distant future ... I have several different types of crystals placed around my new home and am sure my place will benefit with lots more ... A big thank you also for helping me over the phone when I realized that my Paypal account details hadn't been changed into my new address .. Very polite gentlemen to who I wish many beautiful blessings and future success with his site .... Thank you so much, one very satisfied customer. Hello. Thank you for your prompt and efficient service. They were delivered today at around 1:00 pm. The lamps are beautiful. Kind regards. Have received my order and all i can say is wow, simply awesome. As soon as i can afford it i will be back. ”I have been dealing in salt lamps for three years and came across this company earlier this year. I thought I would give them a try. The quality of goods superceeds anything I have bought and the speed on which my orders are delivered is fantastic. I would not hesitate to recommend anyone using this company. Also the customer service is second to none, what can I say, I ill not use anyone else for my supplies now”. A massive thank you to you and your team to get my order here. fantastic service. there just to let you know I've just received my order ! Thank you so so much I am so happy with my order and will most defiantly be ordering from you again! Thanks so much for a fantastic fast service" ! Pasha, again top quality salt lamps,excellent packaging with no damages. We emailed our order on the 20/12/17 late in the evening, and we were unpacking 40+ saltlamps on Fri 22/12/17 at 09:25. That's what I call service. Pleasure to do business with you again. Thank you.